Salvador Tous Blavi is already a young apprentice watchmaker in Montblanc (Tarragona, Spain). 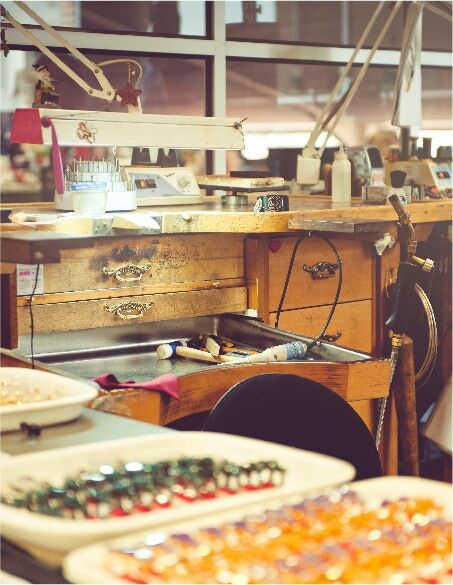 Rosa Oriol opened a jewelry workshop in the back room, and began taking custom orders. As a result, she transformed customers’ jewelry into modern, up-to-date pieces that reflected the tastes of a new generation. Arrangement with local workshops in the domestic market to handle repairs and production. 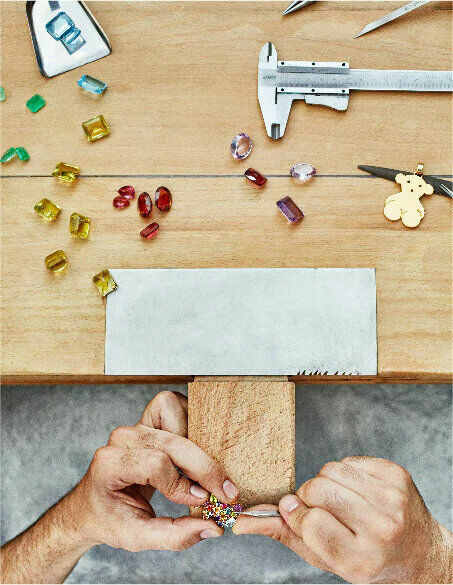 Partnership with Gaig, our jewelry workshop: Gaig- TOUS S.L. Arrangement with local workshops in international markets to handle repairs that do not need to be sent to the head office for repairs. Creation of a new jewelry factory - TATO - in Spain. 3,700 sq.m. to cope with company growth. Certification of external workshops to guarantee quality standards. Optimization of local workshops, both domestically and internationally, focusing on efficiency. Certification and creation of a seal of approval for local workshops, and registration and launch of “ESCUELA TOUS DE JOYERÍA Y OFICIOS ARTESANOS” [TOUS SCHOOL OF JEWELRY AND CRAFT TRADES]. The trade education collaboration agreement between TOUS and the jewelry schools is a groundbreaking project aimed at providing excellence in professional training. Driven by TOUS’s firm commitment to the communities in the countries and cities in which it operates, this project offers the opportunity for young students to study the jewelry trade in the leading craft universities and schools in the world. Through a worldwide professional development program and by collaborating with the best craft and design schools, students are offered specific training in jewelry making, with TOUS providing exclusive brand characteristics through a high-quality course program that is both theoretical and practical. In addition, the program will strengthen the bond between students and the labor market, encouraging internships within a well-established professional environment and providing future recruitment opportunities. The training collaboration agreement between TOUS and the schools will help champion craft trades, specifically the art of jewelry making as a cultural asset. 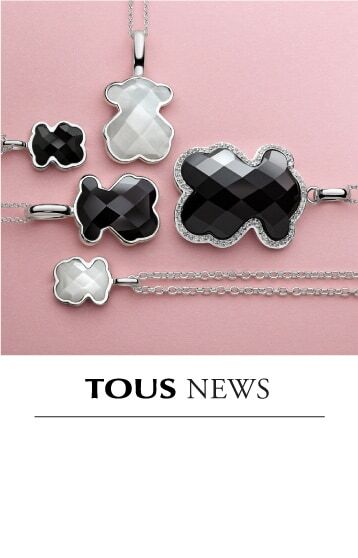 It will also promote and share the technical expertise and quality of the TOUS brand with the wider society. The project will promote the craft as a route to professional training and will commit to training the next generation of jewelry-makers par excellence, reviving this ancient craft and enhancing its savoir-faire. The craft training collaboration agreement between TOUS and the schools confirms TOUS’s commitment to encouraging talent by focusing on the link between professional development and innovation. Long-term collaboration agreements will be established with the best craft and jewelry schools, both nationally and internationally. Each collaboratoring school will submit two of their best students as candidates to participate in the program with TOUS. A specially appointed selection committee will consider the candidates and choose participants for the different workshops involved in the project. Once participants have been chosen, and according to the professional training program, the training periods will begin in the various TOUS workshops. The craft training collaboration agreement between TOUS and the schools is based on Professional Training in the working environment as a way of learning during professional development. It combines teaching processes with the study of the business itself, and is carried out by alternating between the education center and the company. Training in the Working Environment combines theoretical training and practice, allowing students to gain sound professional experience that will broaden and improve their specialization before they finally join the workforce. To validate the agreement, the company and training institute will sign a training and learning contract at the beginning of the course. 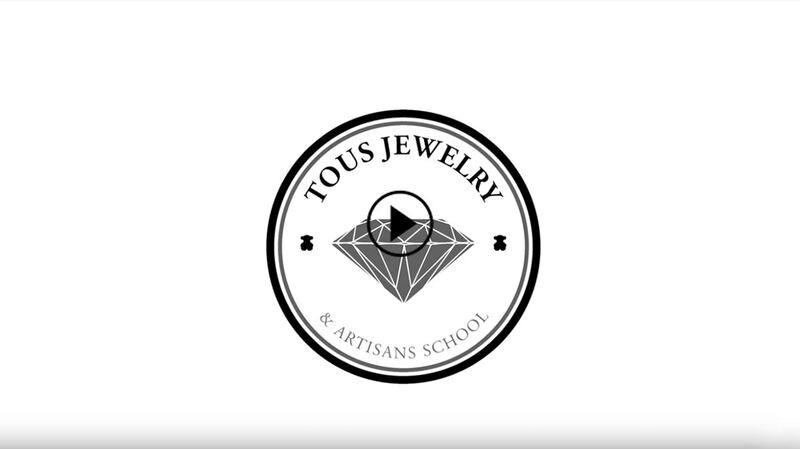 What does the TOUS Jewelry and Artisans School involve? The TOUS Jewelry and Artisans School is a pioneering project of vocational training excellence that fosters craftmanship and restoration as paths of professional education. 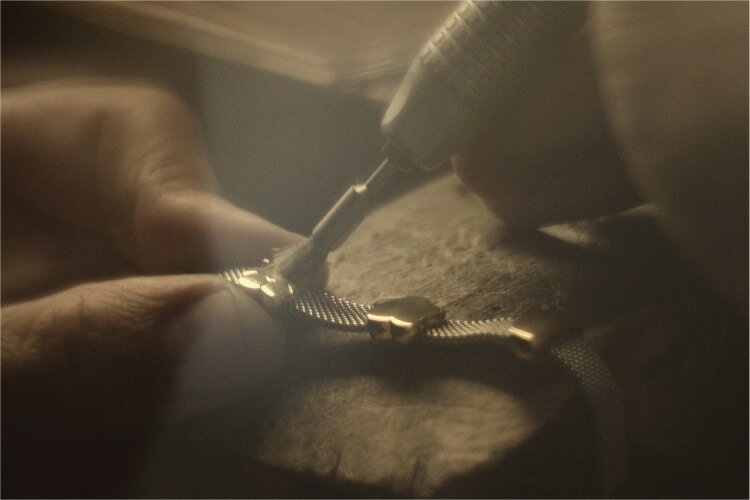 Promoted by TOUS as part of its firm commitment to the communities in the countries and cities where it operates, it provides students from the world’s leading universities and craft schools with the chance to learn about the jewelry trade by offering hands-on training at its centers or in external studios. How many students were in the first class of the TOUS Jewelry and Artisans School? A total of 19 students from seven training centers in Spain and Mexico made up the first class of the TOUS Jewelry and Artisans School. How can I form part of the TOUS Jewelry and Artisans School? The first requirement to form part of the TOUS Jewelry and Artisans School is to be studying a jewelry-related course in one of the training centers that TOUS and its workshops have an agreement with. The students will be expected to represent TOUS’ corporate values (a passion for customers, creativity, commitment, teamwork, and global outreach) from a perspective closely tied in with sustainability. Students must perceive TOUS as a leading company in employer branding. Where is the TOUS Jewelry and Artisans School? The TOUS Jewelry and Artisans School exercises the apprenticeship of the jewelry trade at its headquarters in Manresa or in its external workshops as established in each training agreement. The selection of candidates will be based on their past academic achievements and performance. How does the TOUS Jewelry and Artisans School evaluate its students? 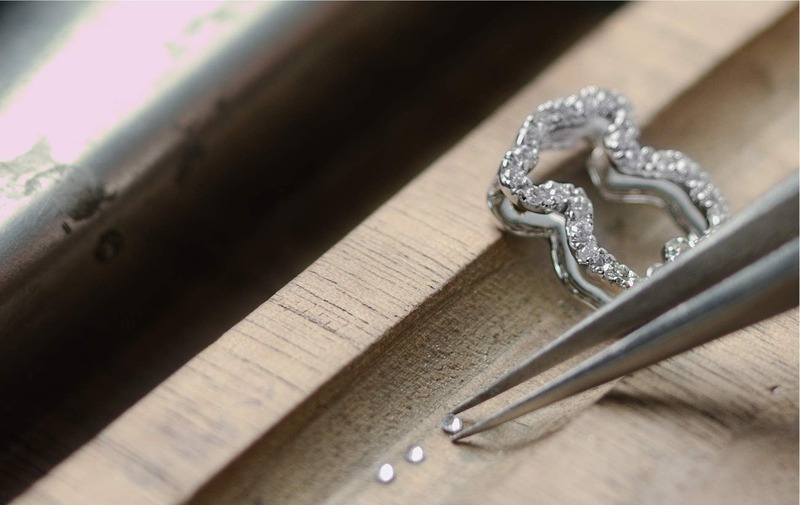 At the end of their time at the TOUS Jewelry and Artisans School, tutors and students will carry out an evaluation to ensure the smooth operation of the training course. Applicants previously sign an undertaking to assume the transmission of knowledge of each technique. How long does the training course at the TOUS Jewelry and Artisans School run for? The duration will be decided on the basis of the course needs at each training center and the dictates of the education authorities of each country and/or region. In the first edition of the TOUS Jewelry and Artisans School each student did an average of 171 hours. In what countries is the TOUS Jewelry and Artisans School present? For now the TOUS Jewelry and Artisans School has agreements with schools in Spain and Mexico. The initiative will gradually grow and be more widely implemented and is intended to cement ties with the local communities in the 53 countries where TOUS operates. Which Spanish and Mexican cities does the TOUS Jewelry and Artisans School have an agreement with? 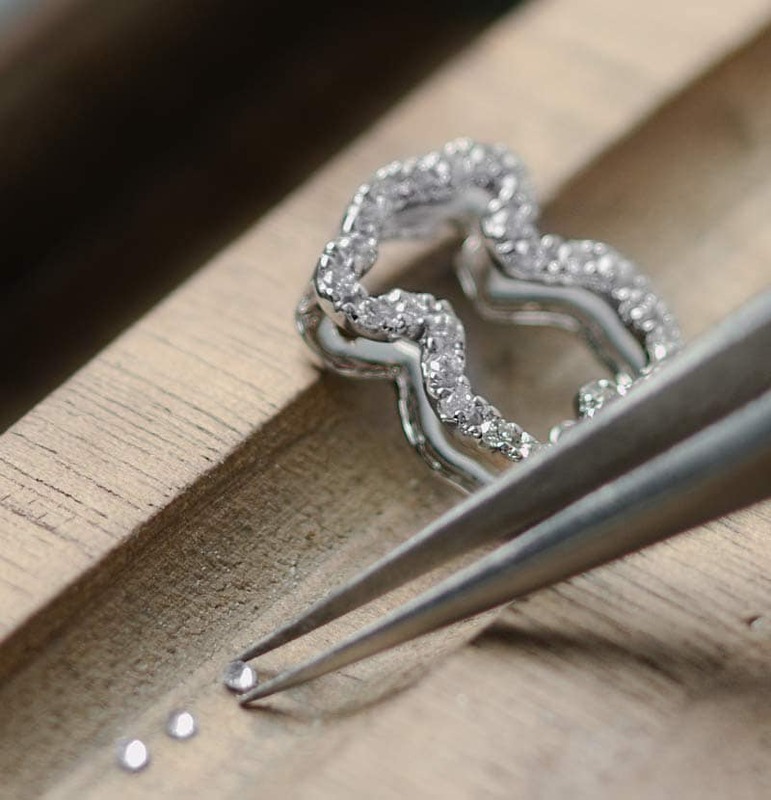 In an initial stage, the jewelry brand, either directly or via local studios, has reached collaboration agreements with training centers in Madrid, Andalusia (Cordoba), Canary Islands (La Palma), Galicia (Vigo), Catalonia (Vilafranca del Penedès and Barcelona), and Mexico (Mexico City). Which schools does the TOUS Jewelry and Artisans School have an agreement with? The training centers that have signed collaboration agreements with TOUS and its external studios in this first edition are Escuela de Arte Manolo Blahnik in La Palma, Escuela Técnica de Joyería Atlántico in Vigo, Escola Municipal d’Art Arsenal in Vilafranca del Penedès, JORGC (Jewelers, Gold and Silversmiths, Watchmakers and Gemologists Association of Catalonia) in Barcelona, IES Barajas in Madrid, Escuela de Joyería in Cordoba, and Prezzi Escuela de Joyería in Mexico City.